My article in today’s Daily Mail (original as image below). 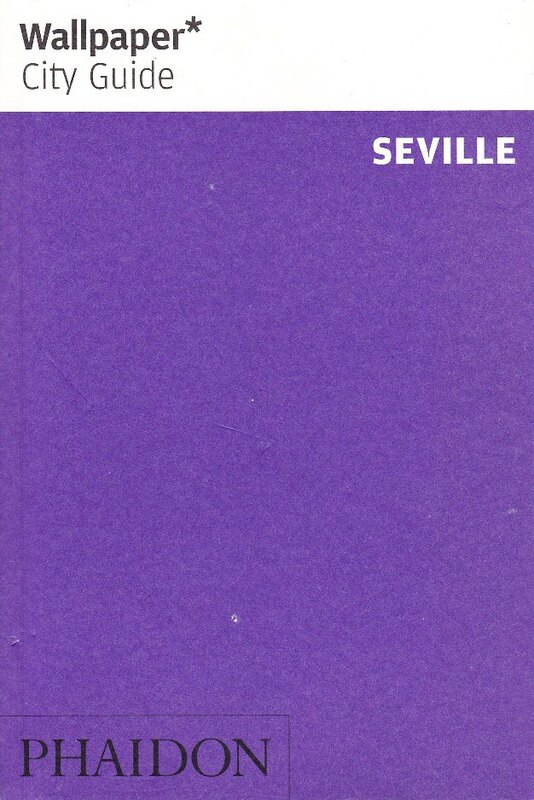 SEVILLE’S motto is “she has not deserted me”. 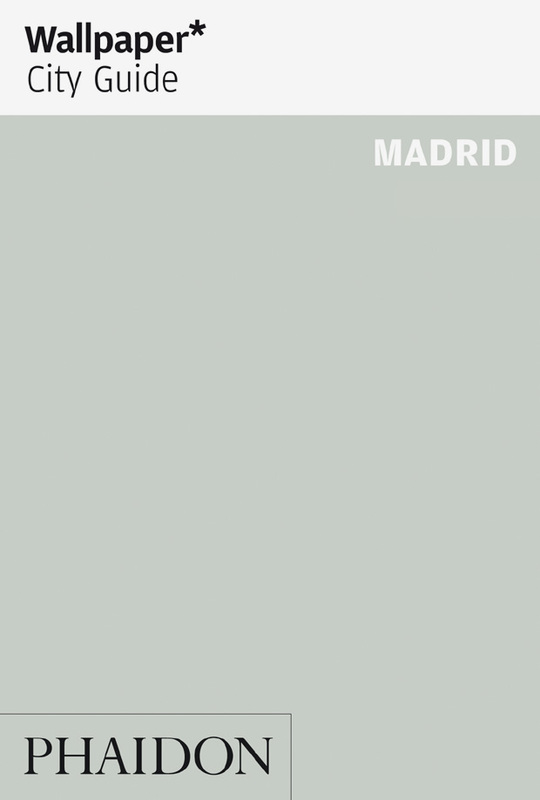 In the 13th century the city rose in favour of King Alfonso the Wise against a rebellious son. Nowadays, it’s the tourists who do not desert her. From the Gothic splendours of the cathedral to the alleys of the old Jewish Quarter, it is a place to wander and wonder. AS THE birthplace of Roman Emperors, Trajan and his wall-building successor Hadrian, Seville’s classical origins are apparent. There are magnificent ruins, including at 25,000-seat amphitheatre, at nearby Italica. By the 16th century Seville was at the heart of Spain’s Golden Age, due to its exclusive Royal license for all trade with the newly discovered Americas. My latest post on my project researching wolf conservation and reintroduction for a proposed book on my blog, ‘The Land Of Wolves’, online here. 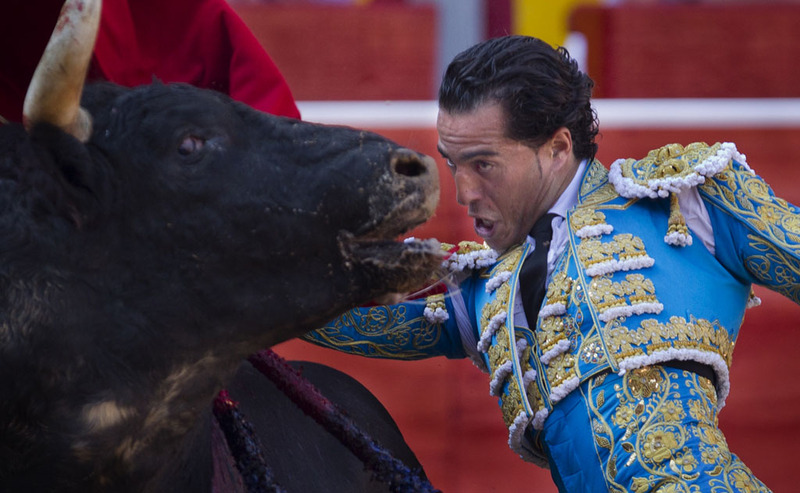 Below is a link to my translation of Chapu Apaolaza’s excellent open letter to the (current) Mayor of Pamplona about bullfighting. 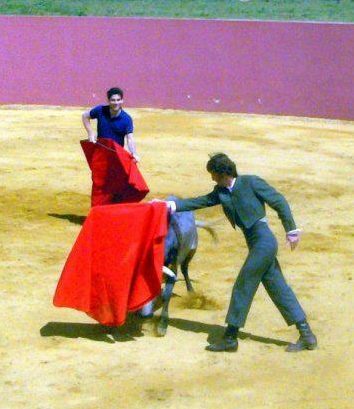 This is written in Chapu’s guise as spokesman for the Fundación del Toro de Lidia, ‘Foundation of the Fighting Bull’, with whom I have also been working. 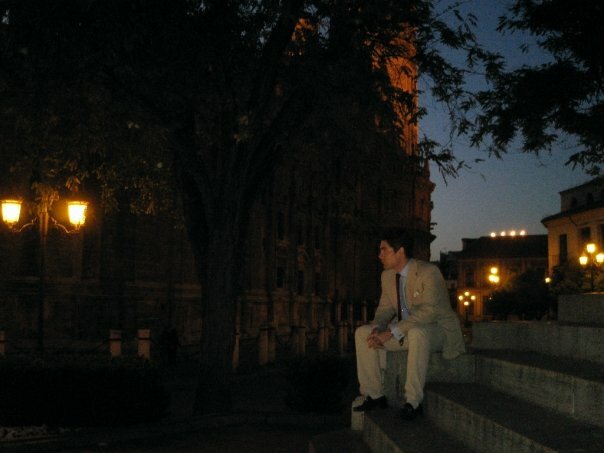 I should add that in his guise as author, he will be signing copies of his seminal book on Pamplona, 7 del Julio, in a new translation by Larry Belcher, who will also be reading from it – as will I and Joe Distler and others – at the iconic Pamplona Café Iruña at midday on July 9th. 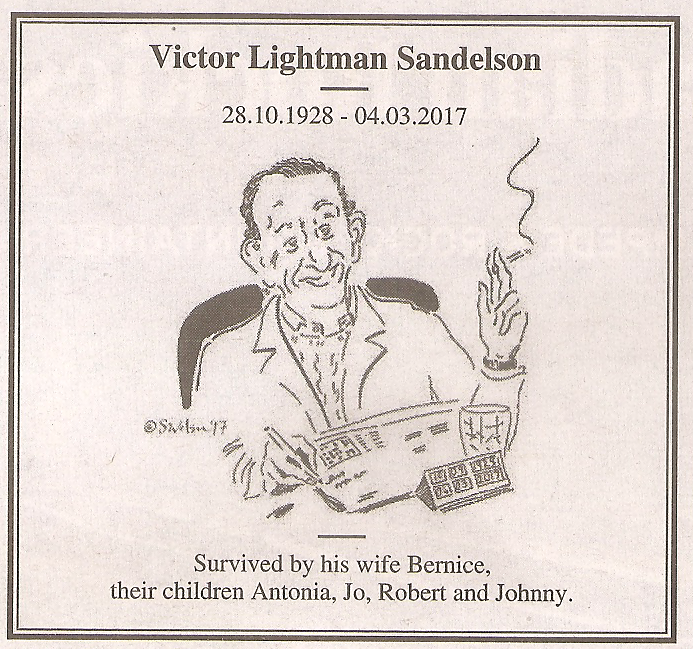 I was saddened to see in The Times that my family friend Victor Sandleson has died. Victor’s brother Neville had been a Member of Parliament, one of the infamous Labour MPs who helped set up the Social Democratic Party, SDP, and then defected to it in 1981. Victor would always speak of his brother as “the clever one”, even though it was he had been invited back to Cambridge University to teach. 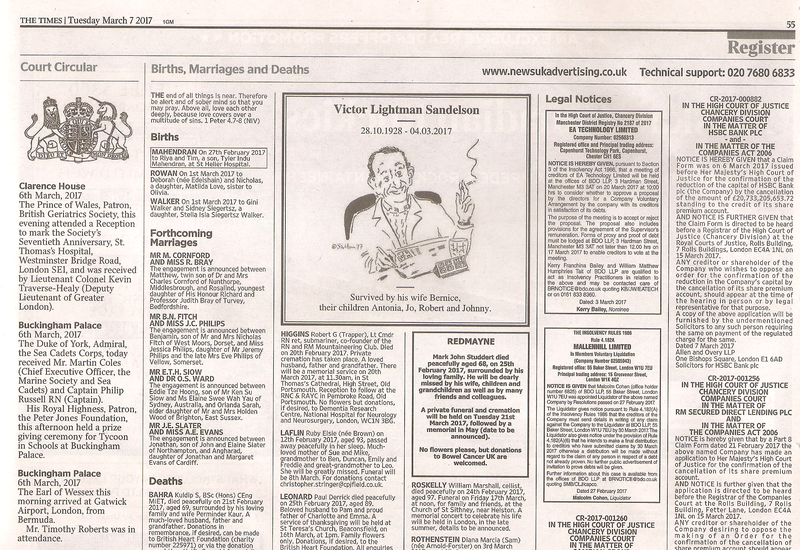 Older than my father, he had poached him Sandelson & Co from Panmure’s (with David Cameron’s father Ian), until my father left for Fiske, a briefly acrimonious split which got them both in the pages of Private Eye more than once. More than the content of the piece I remember his delight that it was still being read almost four decades later, and after I brought it up we spent a memorable evening in a discussion which began with finance, moved on to the nature of power and elites, and then and ranged everywhere from the philosophy of fin de siècle Vienna to the fate of the Jews in Europe in the 20th century – Victor was proudly a Jewish English gentleman. Most of all from that night, I came away with a realisation that discussions of great depth could also be carried out with humour and charm if you possessed his particular lightness of touch, something I have still yet to master. This was further reinforced by my return Oxford a few days later, where I found a handwritten letter waiting at the Porter’s Lodge of my college thanking me profusely for my company at dinner and containing a book token for £100 so that I could buy at least a few of the many he had mentioned in passing. It was a gesture which I have never forgotten. The world is less without him.